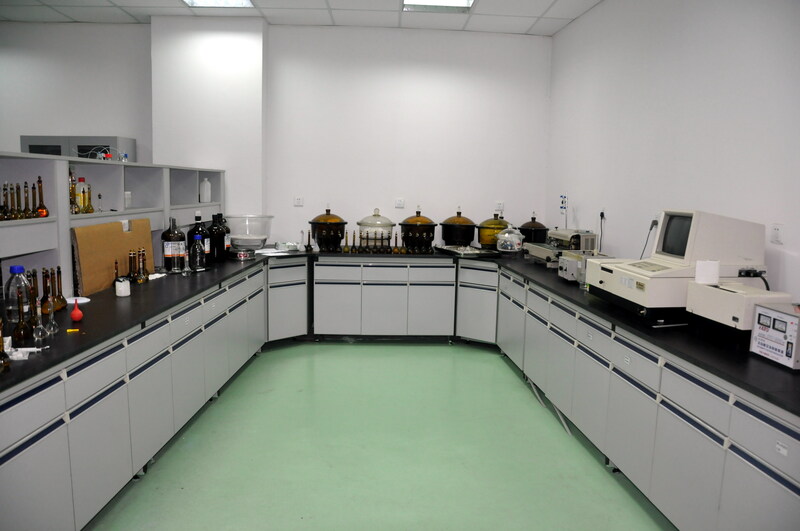 Glixx Laboratories is focusing on specialty chemicals design and synthesis. We are constantly adding new products to our fast growing product list. Glixx Laboratories also provides CRO service for compound synthesis. If you could not find your compound on our product list and would like to have it ASAP, please contact our service department and submit your request.